It happens to be unrelated, for I’d been thinking about my nominees for a few days and had already selected who I wanted, but thanks so much for nominating me for the 3 quotes 3 day challenge. I’ll have to think about my favourite authors, and there are lots of them! Oh, Emily thank you so so so so much. These past few days you have just made me happier and happier-you are just a truly lovely person. You’re so welcome Henry, I know that you deserve some recognition for your hard work. Congrats! 🙂 Soem of the blogs mentioned above I am not familiar with. Look forward to exploring them. I quite like people who are mad, they’re on my level and I know I can get away with doing odd things, and they won’t even raise an eyebrow. 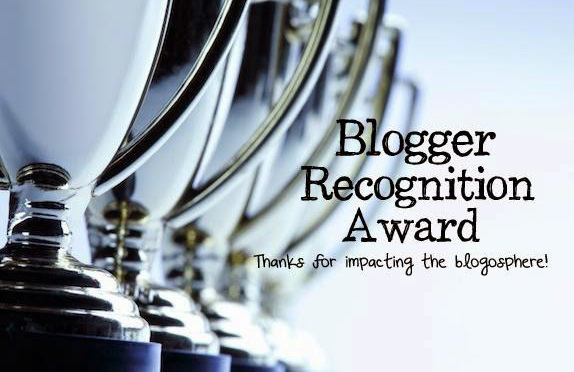 It’s great to be able to get these awards and pass them on, because a big part of it is of course writing about other people’s blogs, and sharing the content in the Blogoshpere. I’m positive you do deserve high praise, and the higher the better. Ems, the pingsbacks are all incorrect. you will need to edit your post with the correct url’s of the blogs. Henry has already commented and provided with the corrected one for his blog. Was unable to find the correct links for the last 2 blogs. Was I on drugs or something? I’m so sorry about that, I had no idea everyone. Thank you so much for providing the links my friend, I’ll go in and replace the links. Glad you guys picked it up. Congrats on the success of your blog n award.